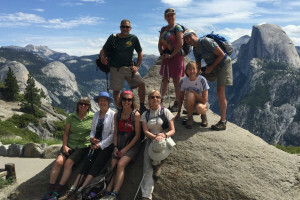 Yosemite biking is the perfect way to enjoy the beauty of Yosemite National Park, with more than 12 miles of easy-to-ride trails that take you to some picturesque spots. Buy and rent bikes of all types, repairs for most mountain bikes, lists of trails in local areas with difficulty. Biking Yosemite gives the visitor an opportunity to get up close and personal with the spectacular attractions within Yosemite National Park. Bicycles are also a convenient way to get around the Valley, so you can move at your own pace and not worry about finding a place to park. 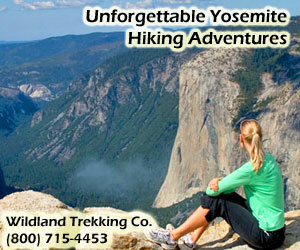 Yosemite Mountain biking is a great way to see the park. The biking trails are all paved. Start out at the Curry Village Recreation Center, biking past the stable and to beautiful Mirror Lake. This 2-mile round trip ride allows you to take in the scenery, stop on the way and relax with a delicious picnic; whatever you want. Time is at your command! You can rent bikes at the Curry Village Recreation Center. Phone number is 209-372-8319. Yosemite National Park mountain biking is at its best on this 5-mile round trip ride from Yosemite Lodge at the Falls, around a loop in Yosemite Valley and back to Curry Village. You’ll cross the meadow, head over the bridge and right into Curry Village, where you can stop for some ice cream or pizza. Follow the signs to continue the loop back around to Yosemite Village. You can rent bikes at Yosemite Lodge at the Falls right next to the pool. Phone number is 209-372-1208. Remember, bikes aren’t permitted on the park’s dirt trails, on walkways, in meadows, on Mirror Lake Hill and the Lower Yosemite Falls Trail. Yosemite National Park biking can be enjoyed even when you don’t have your own bicycle or equipment, so be sure to check out the listings on this page to ensure you’re ready for your Yosemite biking adventure. 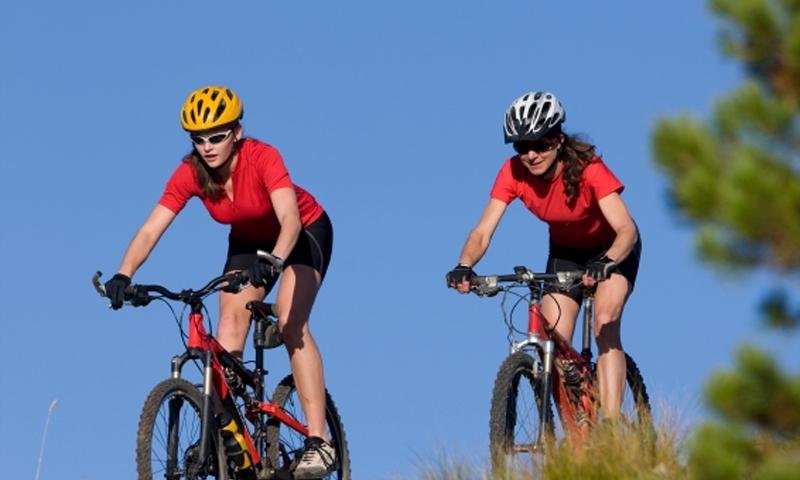 The High Sierra Cyclists is a recreational cycling group based out of Ridgecrest, California.